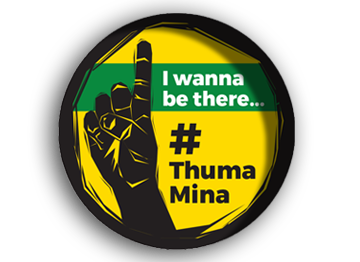 The African National Congress is encouraged that around 150 000 new registrations were captured on the first day (as indicated by ANC structures on the ground) of the final voter registration cycle for the National and Provincial Elections to be held this year. However, we will await official figures from the Independent Electoral Commission. We are convinced that stations which experienced challenges yesterday will be open today following interventions at resolving issues raised on the ground. These 130 odd incidents, which impacted on registration yesterday occurred at less than 0.07% of the over 22,000 IEC registration stations. We are further encouraged that of the new registrations, over 70% were those of voters younger than 30 years of age. The ANC again urges other fellow young people to emulate their example, grasping their future into their own hands. It is the obligation of each and every patriotic South African citizen to ensure that all eligible voters are encouraged to register to vote in the upcoming National and Provincial elections. 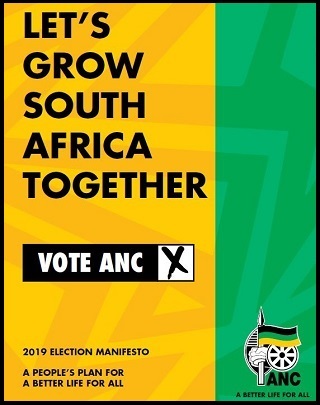 The ANC elections machinery is in place over the length and breadth of the country. Our National Executive Committee members, Provincial, Regional and Branch leaders as well as thousands of our volunteers are on duty to encourage eligible voters to register and to ensure assistance is provided to all citizens who avail themselves to go to voting districts. This is testament that our elections structures are becoming a well-oiled machinery. 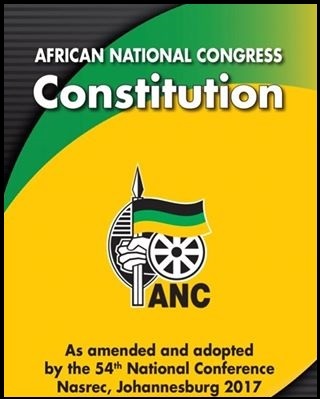 We call upon all ANC members and supporters to continuously observe the Independent Electoral Commission’s Code of Conduct to ensure that we achieve a seamless, fair and free registration process.